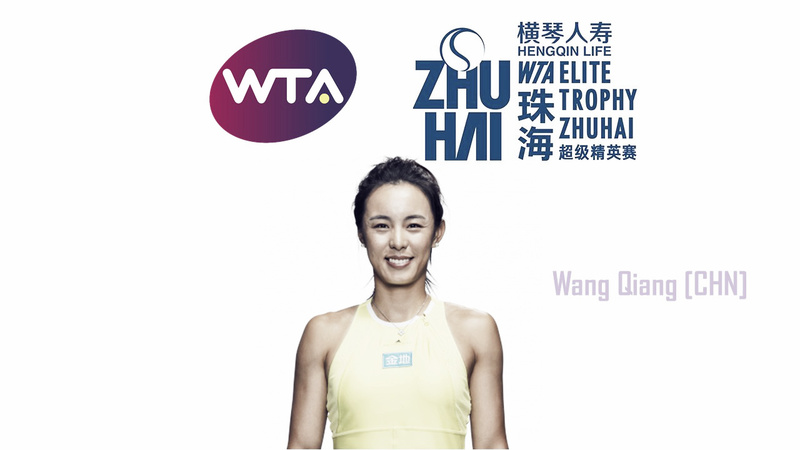 After an incredibly successful Asian swing, Wang Qiang sneaked into the last qualifying spot of the WTA Elite Trophy. A stellar Asian Swing pushed Wang Qiang to a spot at the WTA Elite Trophy after a breakthrough year. Narrowly missing out on a position in Zhuhai initially, the withdrawals of both Serena Williams and Jelena Ostapenko paved the way for the Chinse to make her debut in the elite tournament where only players ranked from 9th to 19th are qualified to play. Alongside counterpart Zhang Shuai, this is the first time two Chinese players are going to participate in the WTA Elite Trophy. Wang began her season poorly but a decent run at the BNP Paribas Open definitely boosted her spirits. She defeated the higher-ranked Elise Mertens and Kristina Mladenovic before falling the world number one Simona Halep in the fourth round. Her clay-court season was not great, but she still managed to upset ninth-ranked Venus Williams in the opening round of the French Open. Being the second seed at her home tournament, the Jiangxi Women’s Tennis Open, she surged towards the title without facing any large issues. This win propelled her ranking back towards the 50th range, having fallen to as low as 91st in the world due to a series of poor results. A run to the third round of the US Open brought her back into the top-50, but it was a semifinal run at the Japan Women’s Open which kickstarted her stunning run. 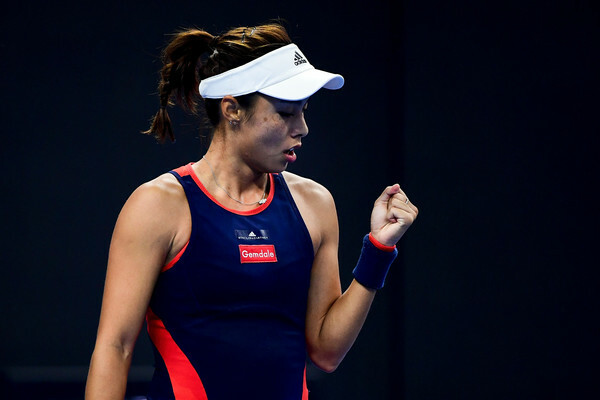 Wang showcased an impressive level of tennis at the Guangzhou International Women’s Open, strolling to the title without losing more than four games in a match and defeating Svetlana Kuznetsova, Andrea Petkovic, and Yulia Putintseva along the way. Despite being fatigued, Wang went on to stun Karolina Pliskova en route to a semifinal appearance at the Wuhan Open. Receiving a bye at the China Open by virtue of her impressive run in Wuhan, she shocked the entire tennis world when she gifted Jelena Ostapenko with a double-bagel defeat, going on to upset both Karolina Pliskova and Aryna Sabalenka, ending the latter’s chances for Singapore, to reach the last four for the first time. Entering the world’s top-25 for the first time in her career, Wang’s good form continued as she eased past top seed (and eventual WTA Finals champion) Elina Svitolina and battled against Garbine Muguruza at the Hong Kong Tennis Open, making five consecutive semifinals in five weeks. As a result, she managed to qualify for Zhuhai without needing a wildcard.